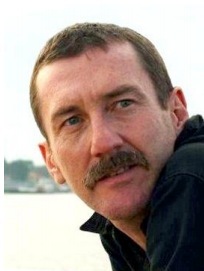 Eric Baran is a Senior Scientist at WorldFish. 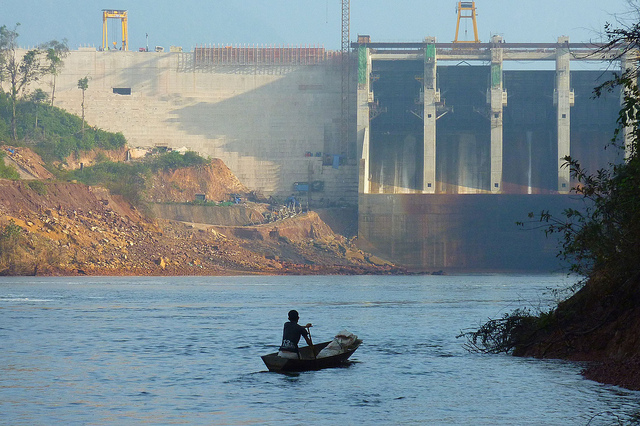 Mekong Basin: Hydropower or fish? Or both? Eric Baran guest blogs about the increasing competition between hydropower and fisheries in the Mekong Basin, a WorldFish focus country. The Mekong River is a goldmine. It features the world’s largest inland fishery, producing around 2.1 million tonnes of fish each year, which represents about 18% of the world’s annual freshwater fish catch.